GlaxoSmithKline is launching a development worth EUR 57 million in its Gödöllő plant. After the completion of the investment, the plant will have expanded activity, producing diphtheria and tetanus vaccine (DT and TT) components for new areas of use. 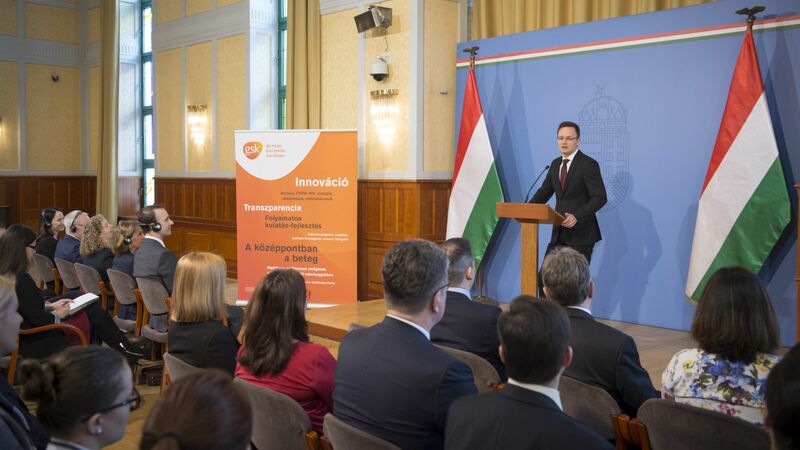 The development project of GSK is also a sign of Hungary's solid reliability as a partner for manufacturing investments with high added value, which can provide the expertise and scientific background necessary for innovative manufacturing processes. According to figures for the year 2015, GlaxoSmithKline of Great Britain is the world's eighth largest research-oriented pharmaceutical and preventive healthcare company. The products of GSK are available in 150 countries. The company has 89 production units around the world, with major R&D centres operated in England, the United States, Belgium and China. The turnover of the company approximated EUR 30 billion in 2015. The vaccine plant of GSK in Gödöllő is one of the world's most modern production units, where the company has been carrying out production since 2002. The plant plays a key role in the production of purified diphtheria and tetanus antigens which are used around the world as a vaccine component. GSK has invested approximately EUR 160 million in the plant during the past 15 years, currently employing 230 people. 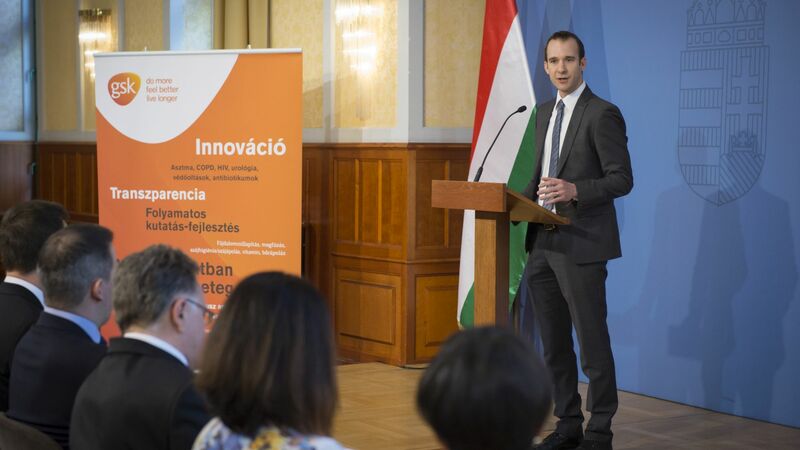 Christopher Hunley, managing director of GSK Biologicals Ltd.
As a result of the recently announced investment of EUR 57 million, the Hungarian plant will have expanded activity, producing diphtheria and tetanus vaccine components for new areas of use. The plant in Gödöllő will be the sole internal source of supply of GSK for producing proteins used as a carrier in the pneumococcus vaccine of GSK, and in the production of antigens, used for the DTP and polio combination vaccine. The investment strengthens the strategic role of the Gödöllő plant within the company, and will allow GSK to produce all DT and TT (diphtheria toxoid and tetanus toxoid) products in one place, resulting in the simplification and higher efficiency of processes. 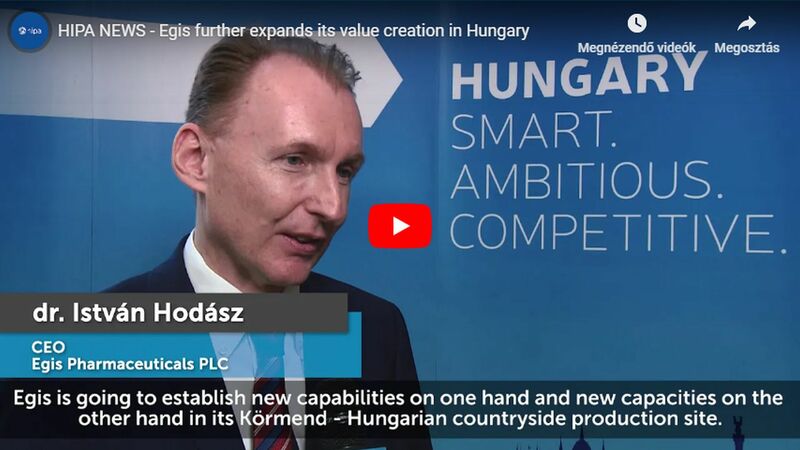 As a result of the investment, the Hungarian plant will more than double its share of the company's sale of vaccines, tripling its production value, providing vaccine components that serve to protect billions of infants and small children around the world.